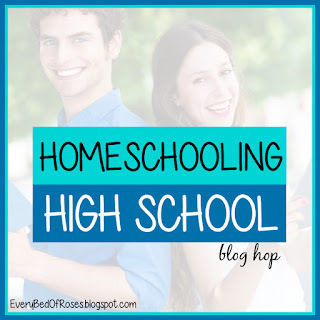 Each of my children have chosen different electives for their homeschool high school career. We have decided to require certain subjects for our students, similar to the public schools, so that only leaves space for 1 or 2 electives each year. Their electives have reflected their interests. We are open to creative choices for electives, but we have not listed Life Skills as code for housework on our transcript. We want their transcript to be strong and helpful for entering college, if they choose to. We aren't just looking for easy filler electives. When we're working toward planning an elective, we use a few different methods. For some of these subjects, I have a textbook or a series of books that can be used to study the subject. If we are using books that don't have tests included, I require writing assignments, final projects, or have written final exams myself in order to give them a grade. We don't count hours with this method, but require the books are read and then grade the tests or projects they complete to show their understanding and application of the information. For some electives, we count number of hours spent on the subject. For instance, two of my daughters joined the community choir. But it only met once a week, plus some weekend concerts. One year of that wasn't enough for a credit. When they also joined the church worship team, it helped fill in hours. But they still sang in the community choir for more than a year in order to earn the one credit of choir. That was also true for my oldest daughter's Music credit, we counted her hours spent practicing guitar and piano and assigned a credit accordingly. We also used the hours method for Fitness 1 and 2. We made a plan of acceptable activities that would count for fitness: workout DVDs, running, bike riding, playing sports. Then we required that they put in 45 minutes five times a week to earn their credit, or 4.5 hours per week, divided as they saw fit. We figured that most school P.E. sessions are 50-60 minutes long, but part of that time is taken with changing clothes, attendance, and instructions, so we settled on 45 minutes for our class length. Two of our daughters preferred using Jillian Michaels workouts for their P.E. class. One preferred using aerobic walking DVDs and bike riding. We have also included yoga and pilates in their fitness instruction. My son will be in 9th grade this year and he plans to use more kickboxing style workouts. I will also see what we can do to gain access to some weights for him. I am sure that our list of electives will continue to grow as our students continue to enter high school. We haven't yet entered into the realm of hands-on or mechanical electives, but if one of our sons decides to fix up an old car then Auto Maintenance and Repair may enter our list of electives, counting hours and mastery for figuring their grade and credit. If the car runs, the skill was learned, right? All of our high school students have also held jobs, though we haven't added that to their school transcripts. If they were working skilled jobs where they were apprenticing with someone else, or even working as a farm hand, we might consider adding it as work study for at least one year of school. So far that hasn't been our situation. saving up to buy their own car, laptop, etc. We started with our oldest daughter working 7-10 hours each week as a library page. 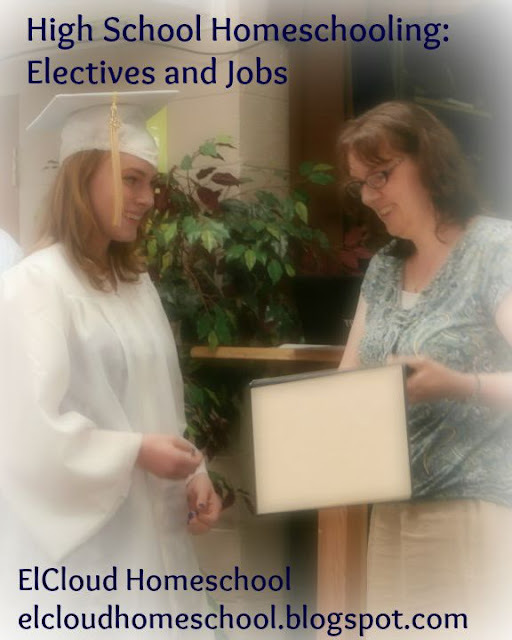 That job suited her well and was a blessing as others in our community had not yet been willing to hire a homeschooled teen. (The downside of a small community with few homeschoolers.) It provided her with some spending and gas money, though not a large savings. She continues to work while attending college and has worked full-time during summer and winter breaks to help pay for her college tuition. The next daughter started with that same library job after our oldest left for college, but also added in dishwashing at a restaurant on weekend evenings. She then left the library and became a Sonic Carhop, working more like 20-30 hours per week. We required that she keep her grades up or cut back her hours. She's a college student now, and still working at Sonic, almost full-time. She has managed to save enough to buy herself a used car and is also living on her own. Our current 9th and 11th grade students both work at the same restaurant on weekend evenings only. They'd like to add in other work, but it's difficult since we live in the country and they are not yet driving on their own. We have learned that jobs with longer work shifts, fewer times per week, are better for us than an hour or two each day, when you factor in the cost of gas and driving into town. When our 11th grade daughter earns her driver's license this fall, she will probably look for another job, either as a replacement or for additional hours. 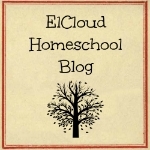 Each student, each family, each homeschool, each community is different. Every transcript and high school experience will be unique. But if you pray, seek out the opportunities available to you, and think creatively, you can successfully fill your student's transcript and future resume with good training and experience. Just remember that these electives, and any jobs they hold, are helping to shape their future. Talk to your high school student, hear their heart, look at their skills, invest in their interests, and you will create a rich high school experience for them. Enjoy this time, as you watch them develop into a responsible, productive adult. 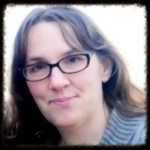 Michele at Family, Faith and Fridays shares How About Some Fun?